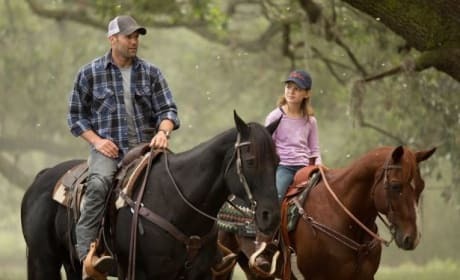 When looking at these Homefront movie stills photos, it's easy to tell this is Jason Statham doing what he does best. Homefront stars James Franco, Jason Statham and Winona Ryder. Franco plays his first real villain. 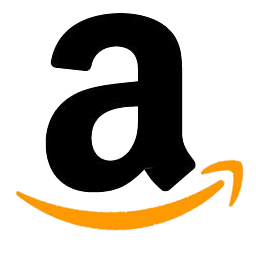 James Franco stars in Homefront. Homefront is also the latest Jason Statham movie. 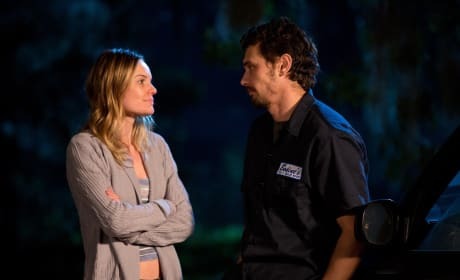 Homefront stars James Franco and Kate Bosworth. 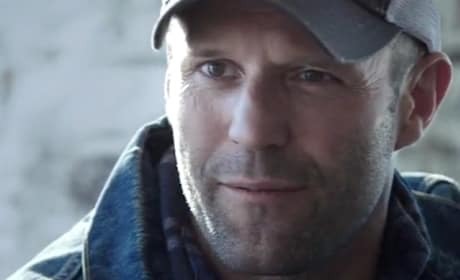 Homefront also features Jason Statham. Homefront star Jason Statham. 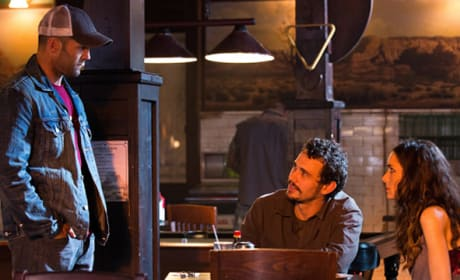 Homefront also stars James Franco. 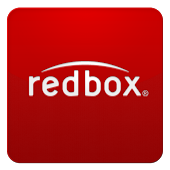 Jason Statham stars in Homefront. James Franco also stars in the action film. Homefront star Jason Statham. 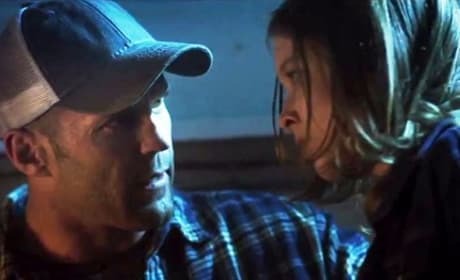 Statham stars as a dad just trying to find a peaceful life for his daughter. 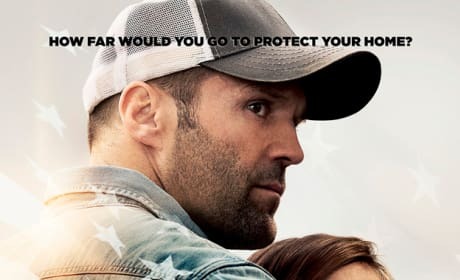 The Homefront poster starring Jason Statham. 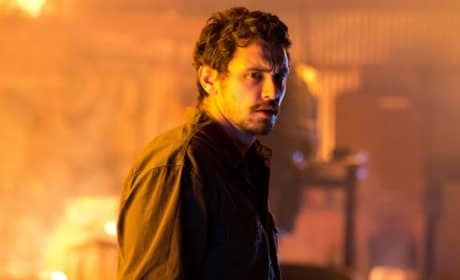 James Franco plays his first real villain in Homefront. Homefront features Jason Statham in his best role to date. Perhaps the addition of James Franco to the cast of a Statham movie helped!